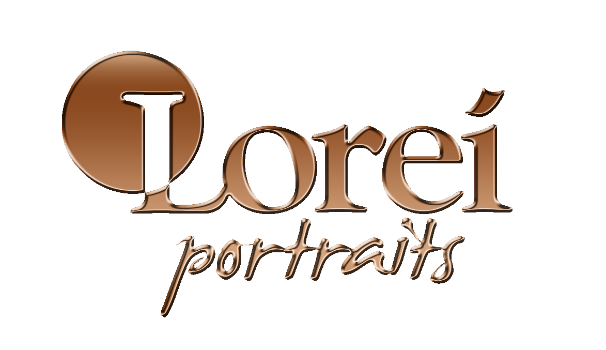 Experience the elegance and artistry of Lorei Portraits' studio portraits. Professional lighting, masterful posing, timeless expressions. Look great, feel great. No need to worry about the weather. Our studio is perfect year round for families, large and small. Tell your story. Create the portraits you've always wanted. One hour sessions start at $99, portraits start at $99. Frustrated that you can't get everyone together in the same zip code? We help families schedule, plan and create the portraits they've always wanted. You deserve a beautiful portrait. Don't let another year slip away.